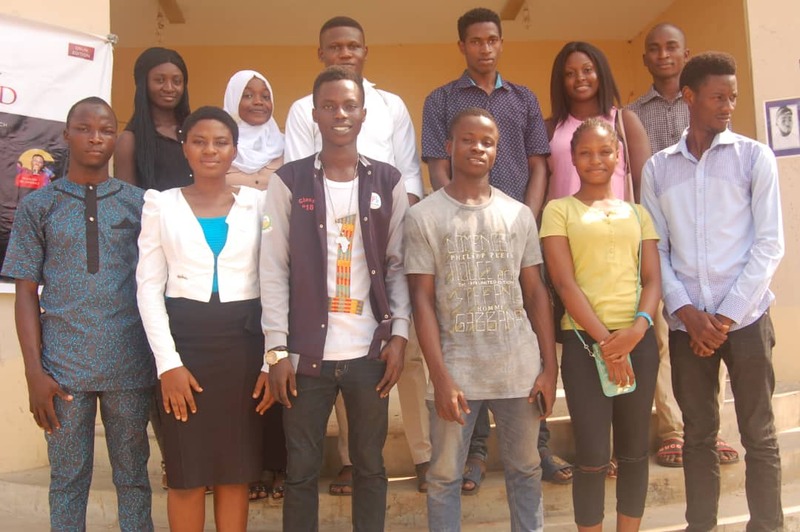 Olofofo Uniosun media held a workshop on journalism tagged Beyond Classroom Initiative to train students of Osun State University. 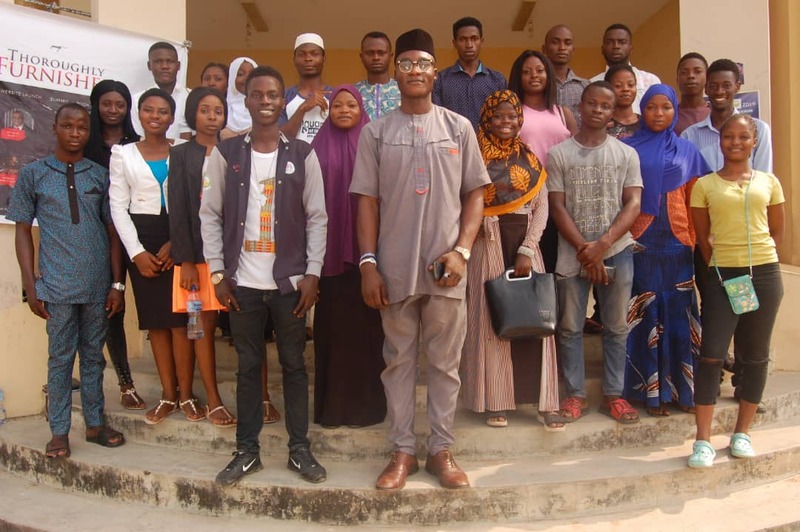 The workshop was held on 26th January, 2019 at the Old Library building of Osun State University, Ikire campus. 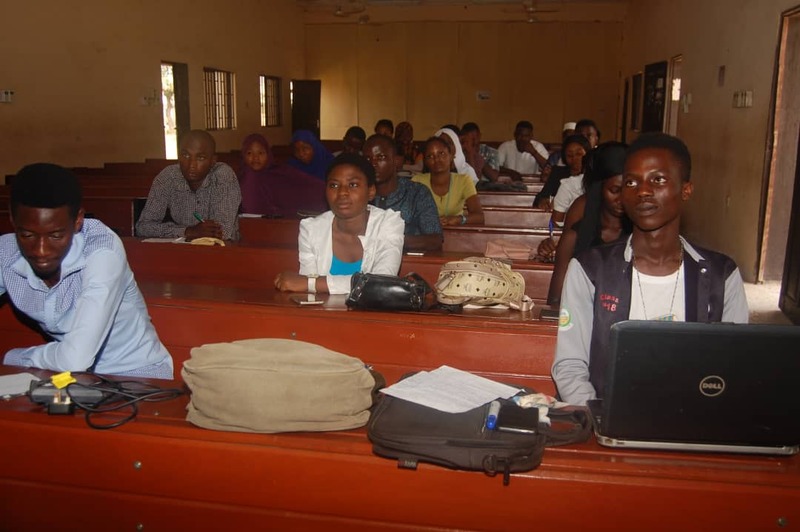 The workshop which started 12 pm lasted for 3 hours wherein about twenty-five selected participants were trained. The resource person; Mr Alfred who is a correspondent of Premium times newspaper taught the participants on news gathering and news reporting. “The digital age vis-a-vis the advent of technology has really effected changes in the mediums of gathering and disseminating information, which are the primary roles of a journalist. However, the ethical standards that cut across accuracy, objectivity, balance, reportage remain the same” – Mr Alfred added. He however charged the selected participants to ensure that their news reporting is guided by timeliness, proximity, honesty, objectivity among other essential features of a news. Some of the participants who spoke with our correspondents talked about the workshop which they said to be a great initiative. Martha Ilelaboye; a 300 level student of French and International Studies said that it is a good initiative to build students like her who are passionate about journalism. “The initiative was a very creative idea thus bringing youths who are passionate about journalism together. I really learned a lot. 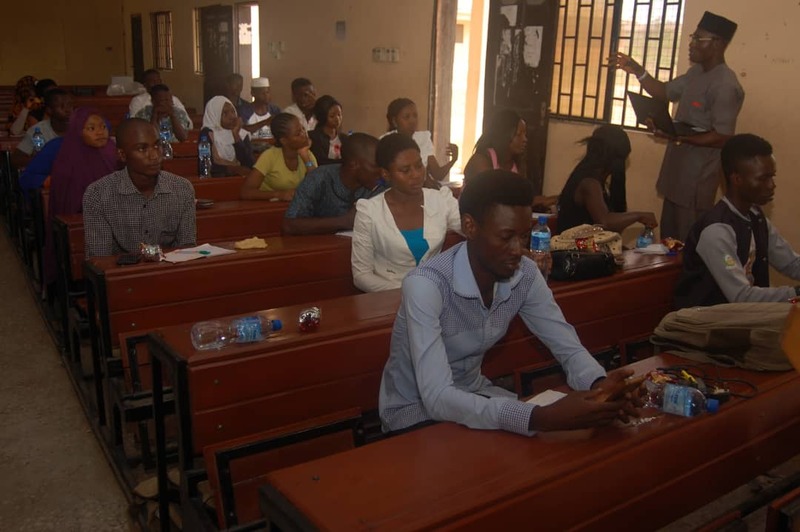 It was indeed beyond classroom initiative” – Adedayo Faridat said. “It was really educative. I didn’t expect it to be that informing. I learned alot and really wished I had involved myself in something like this long time ago. 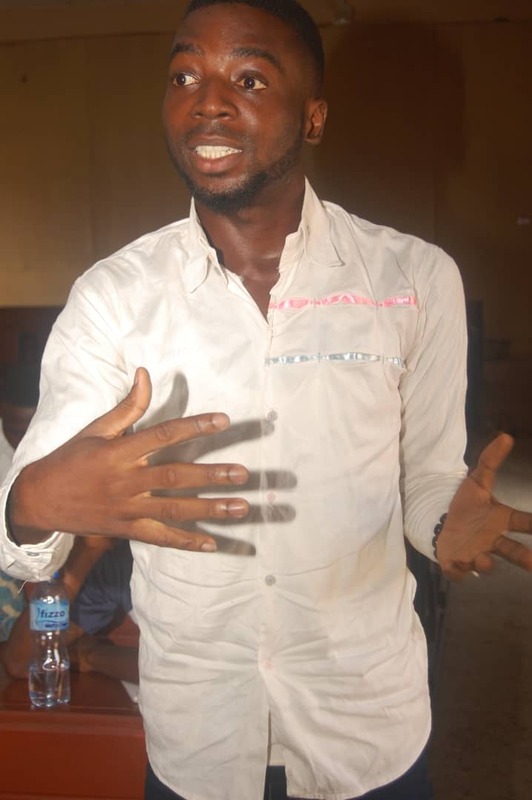 I thank Olofofo Uniosun for this great opportunity.” – Olafimihan Sherrifdeen said. 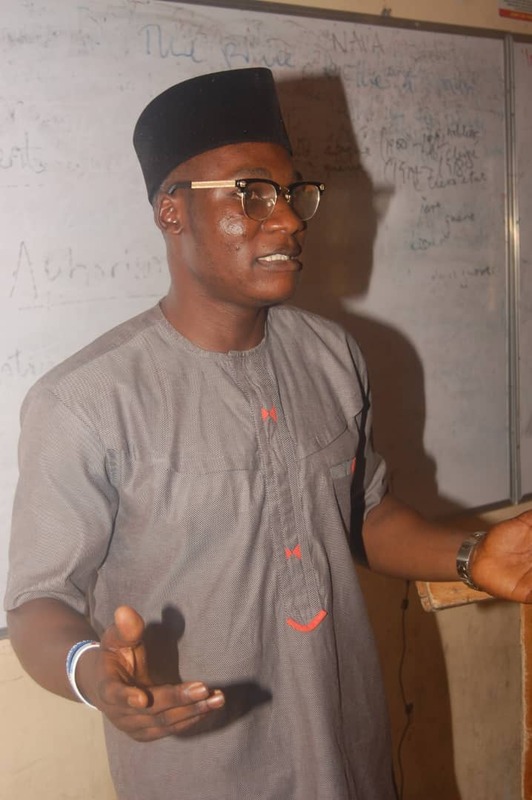 While speaking with the CEO of Olofofo Uniosun, Mr Olatunde Temitayo; he expressed his gladness on the success of the workshop which he described as the best way to spread the gospel of professional journalism among student journalists especially in Osun State University. “Participants came from all the six campuses to learn news writing and reporting. I sincerely appreciate our selected participants who came for the workshop, our resource person; Mr Alfred and also the Chairman of Nigerian Union of Journalists; Osun State chapter, who was unable to attend but still sent message to us. 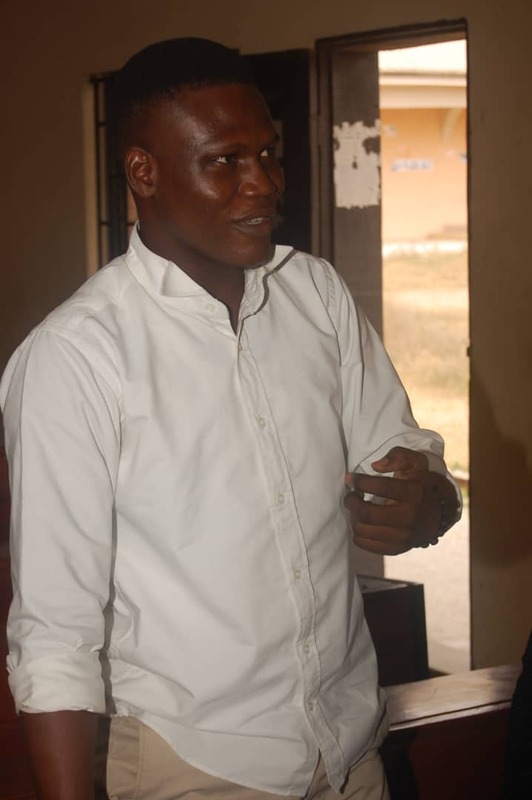 Also, I thank Mr. Afolabi Ismail Marble for his support towards the success of the workshop” – the CEO added. In his closing remark, he urged student journalists to practice what they were taught in the workshop.